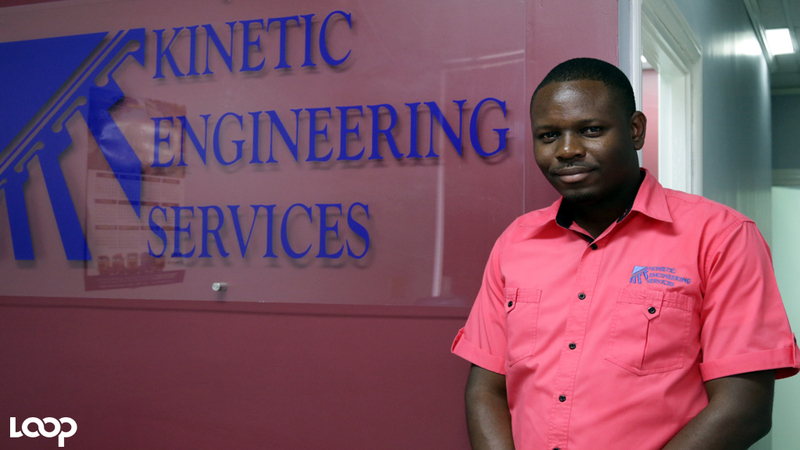 When Wentworth Kelly enrolled at the Seventh-Day Adventist run, Northern Caribbean University in 2006, he did so with the intention of developing his skills in information technology. 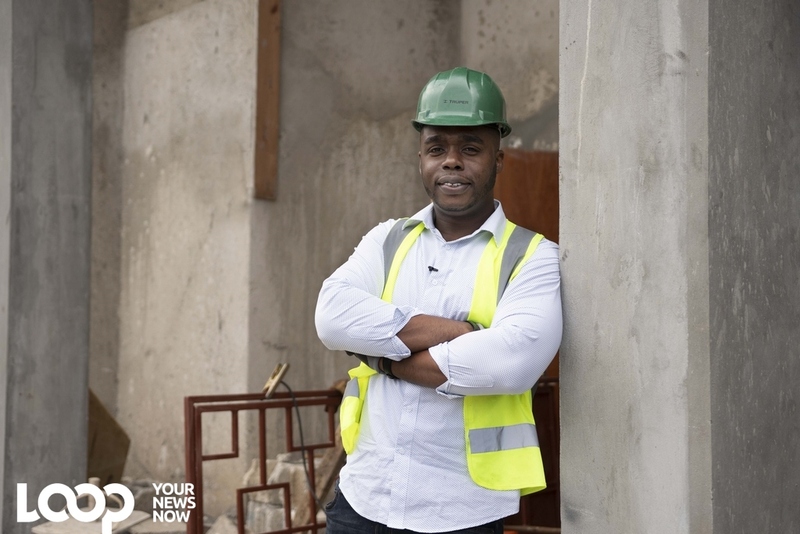 But within the first week of school, he was influenced to consider the Mass Communication programme at the institution, which became a launching pad for his venture into entrepreneurship. 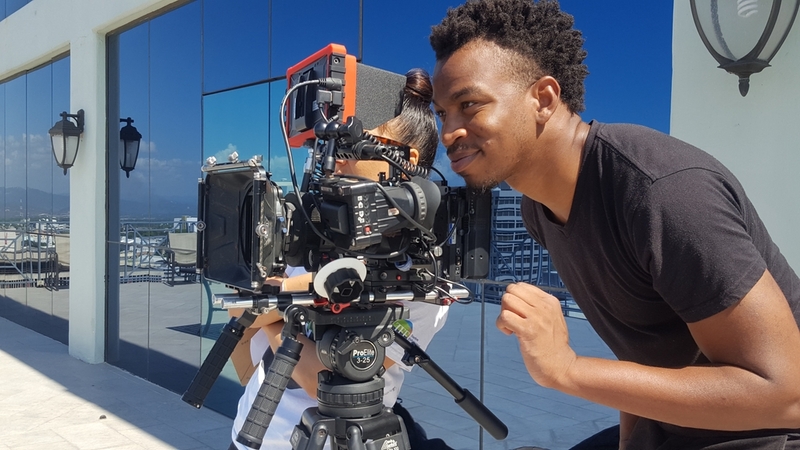 It was at the Mandeville-based institution, where he received some of his first paid and unpaid jobs in video production and photography. But it was in 2010 that Kelly, and his colleague Horane Henry took the bold step to set up multimedia and production company, Ikon Media. 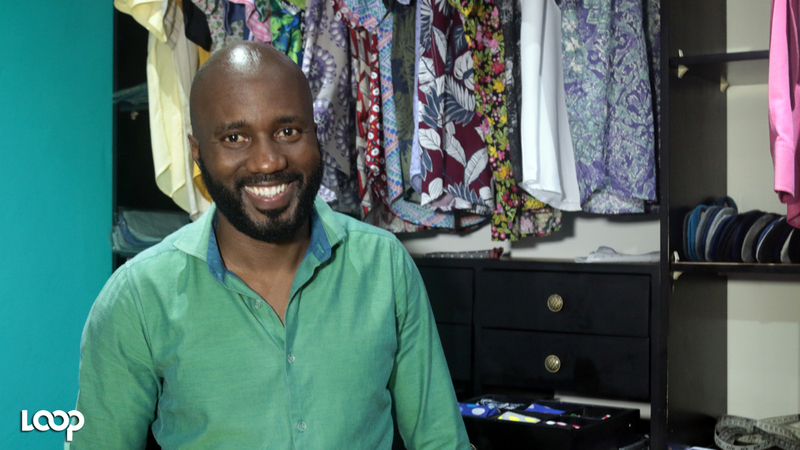 “Horane and I were talking about certain shortcomings in the creative industry, and found we could carve out a space for ourselves in the market,” he said. Since launching, Ikon Media, Kelly and his team have secured scores of contracts to produce documentaries, advertisements, public service announcements, and short films, to name a few. Watch the video edited by Marlon Reid for more on Kelly’s journey.